This is part of a series of post on installing various Linux distribution on old Mac Mini 2009. 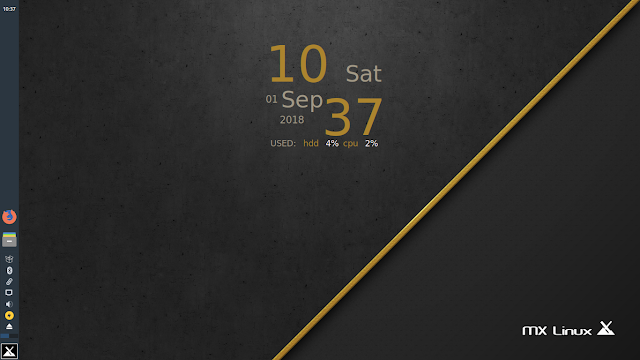 Surprisingly, Solus is one of the successful installation. The system could not installed the wifi driver but we managed to work out the solution on building the driver. Solus suggested we use Etcher to burn the image to USB. We manage to burn the iso image using Etcher. As usual, boot up the USB driver using option key (alt key). 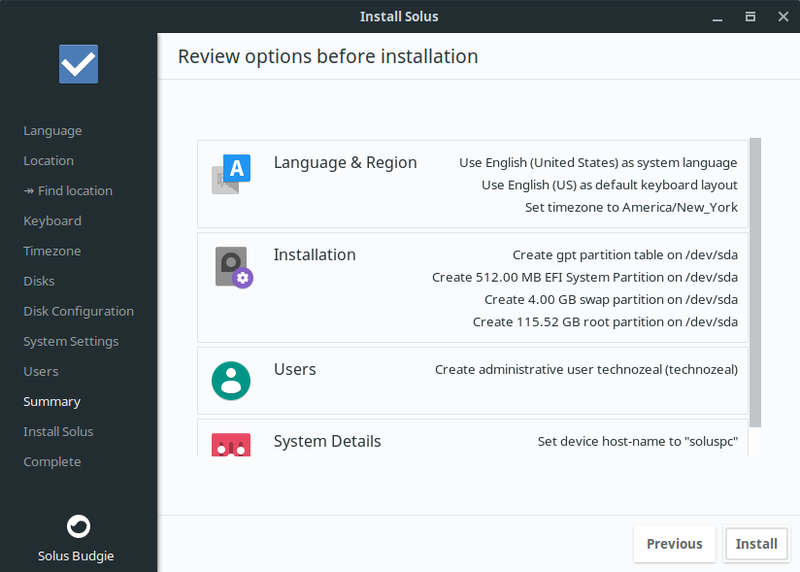 Select to try Solus and the system will boot into Solus. Select the language of your choice as shown below. This screen allows the system to auto-detect your location. Usually, we skip this part. Click Next to continue. Select a keyboard layout and click Next. 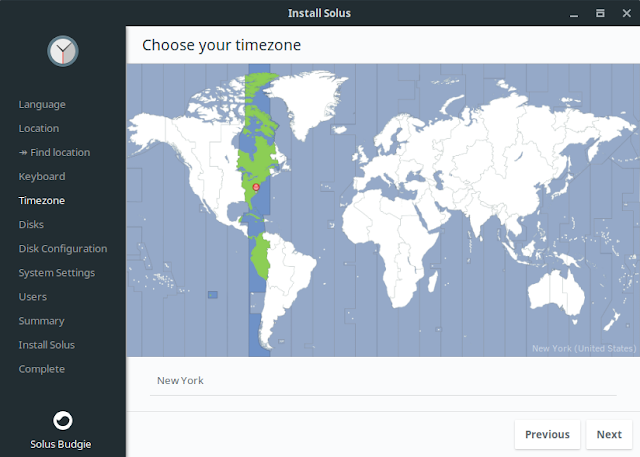 Select the desire time zone and click Next. Over here, we set to erase entire disk and install a fresh copy of the OS. Click Next. We usually do not use LVM volume. Leave it blank and click Next. We can set the host name and also set the boot loader. For Mac Mini use ESP. Create the default user with user name and password. Click Next when done. 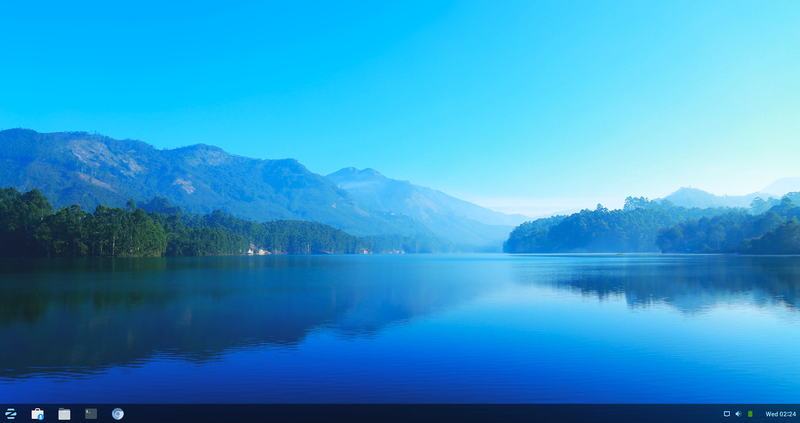 This screen will show what you have configured. Double check the user name and click Next when ready. The wizard will show the details of your setup. 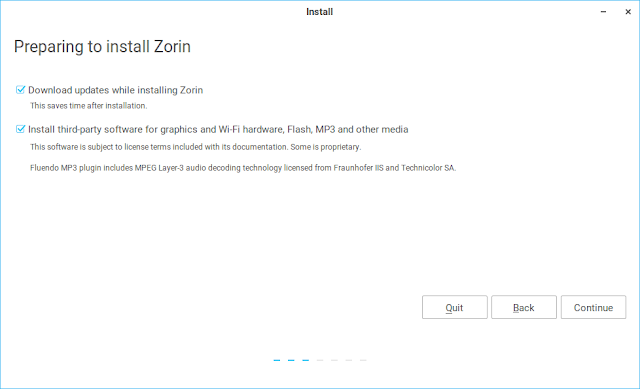 Confirm everything and click Install when ready. 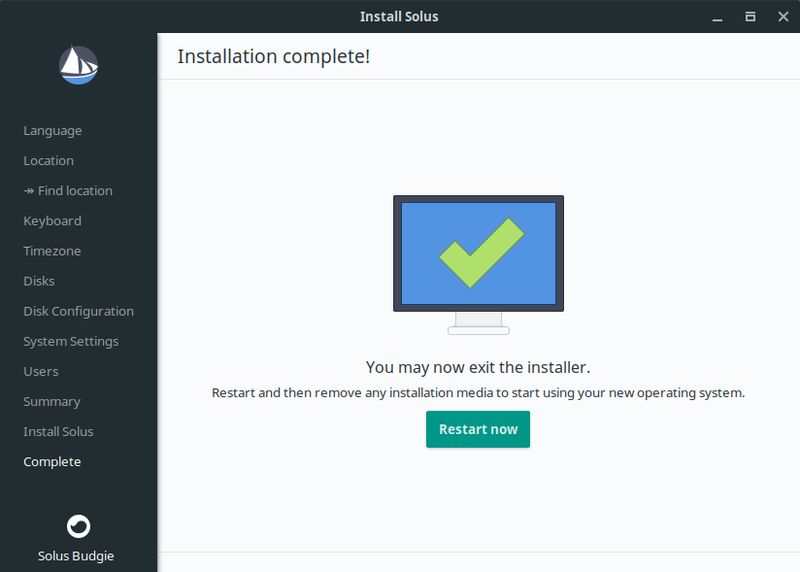 This pop-up will confirm with the installation. Click Ok when ready. 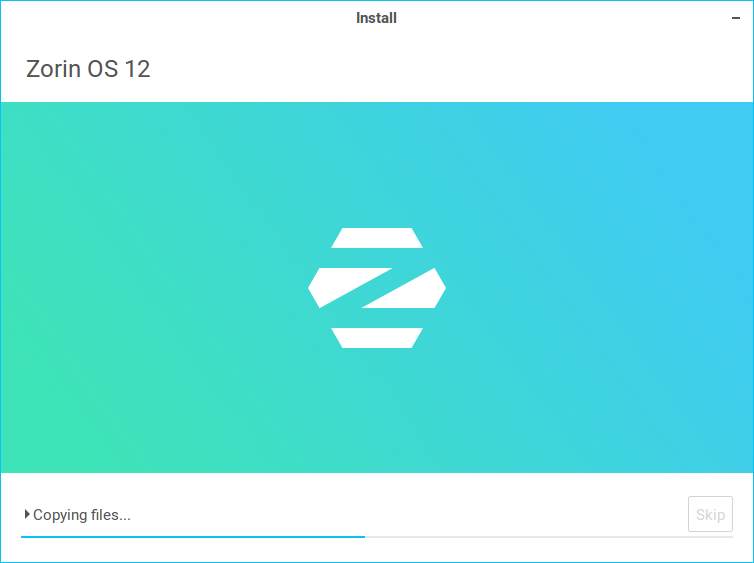 The system will proceed to install and configure the system. It will take quite a while. 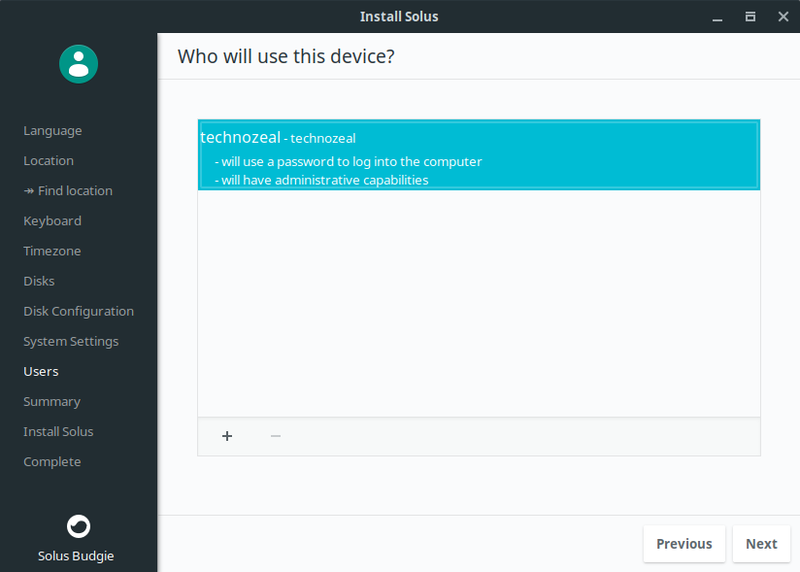 Once the installation is completed, the following screen appear. Restart the system when ready. As mentioned at the top of the post, Solus OS did not provide old Broadcom wifi driver, we have to build ourselves. We use the build solution provide the following website. Reboot the system when done. Once we fixed the driver issue, the system is actually pretty stable. 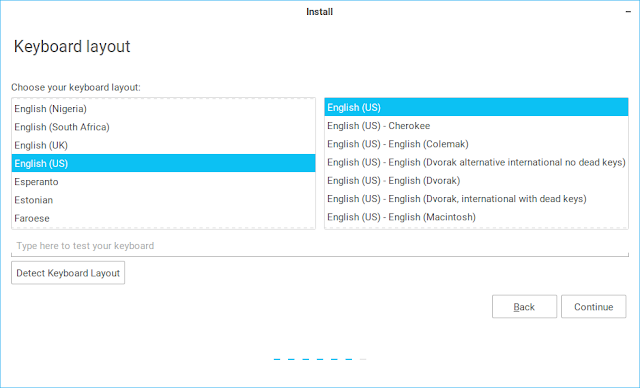 Additional software can be installed from the software installation app. 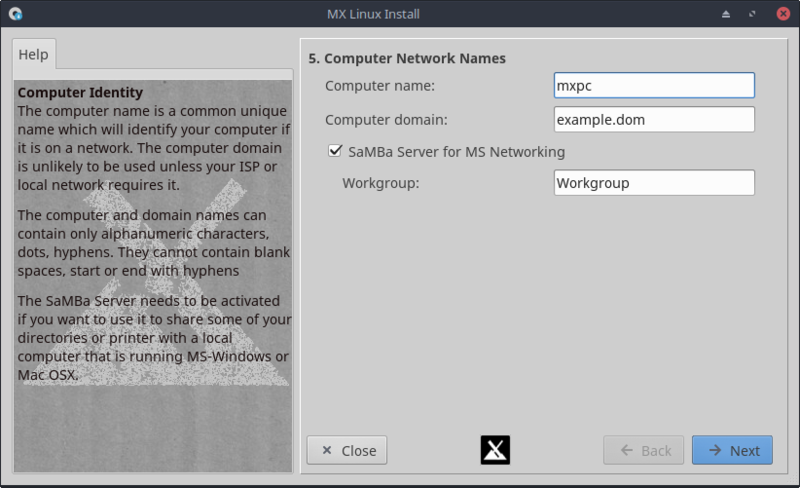 We encounter problem when installing RealVNC server on MX Linux. In this post, we are going to highlight the issue we encounter and our workaround solution. 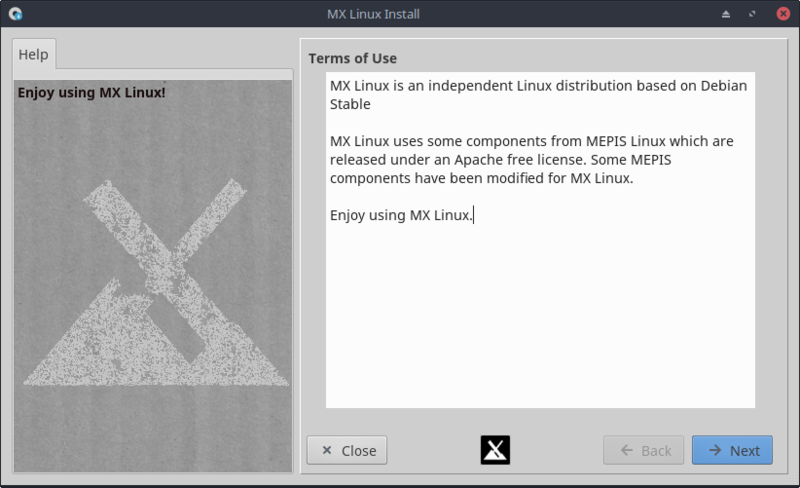 First, we would like to introduce some background on MX Linux. MX Linux still believes in System V to manage software services. While most distribution have migrated to systemd, MX Linux still relies on init script to run services. 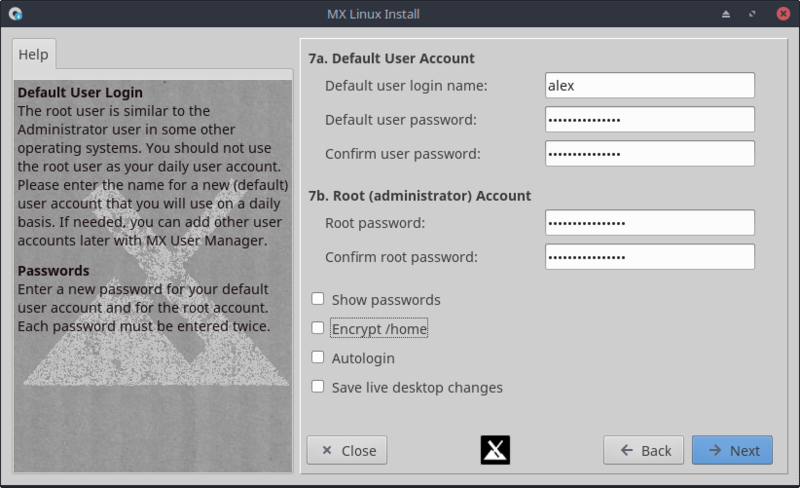 However, MX Linux still install systemd in the OS but it disable systemd by default. 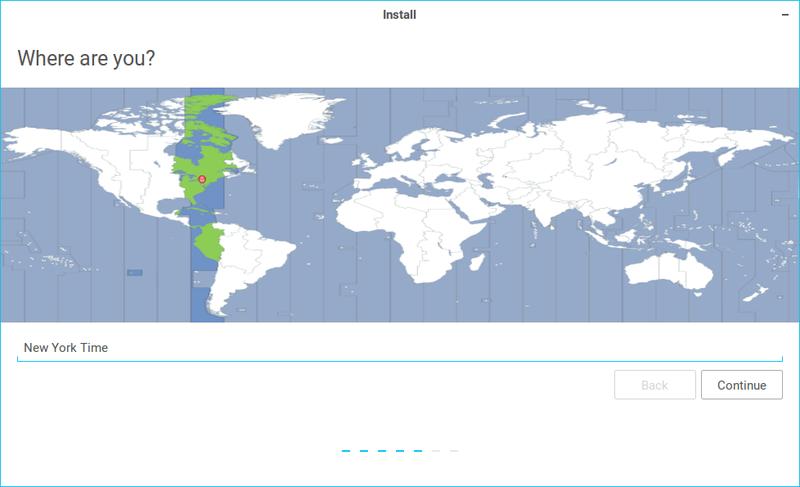 We encounter issue when we download and install RealVNC server. The software packages installed successfully, but the software configure the server services in systemd file. This is because the software packages detects that systemd was installed and therefore, it assumes that systemd is active. We could not force the software to configured in init script. We manage to get the software to generate the init script by removing systemd from MX Linux. This action also breaks the system. We use a virtual machine to generate the init script and destroy the virtual machine. The files can be located at out GitHub page. Download the service you want or you can download both files. Place these files under /etc/init.d/. Please refer to RealVNC site for further information. 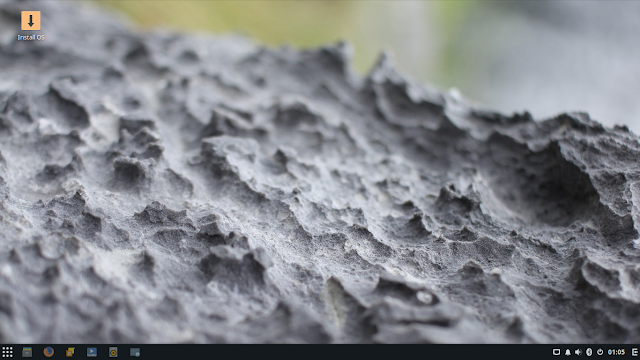 We have written a series of posts introducing the basics of docker. We focus on working with docker and creating image. We did not cover scalable deployment using docker. 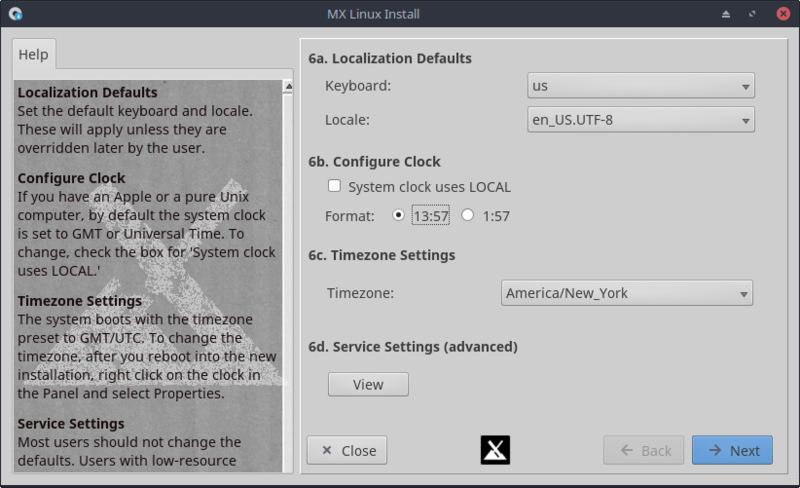 We manage to install MX Linux successfully without any modification on the drivers. 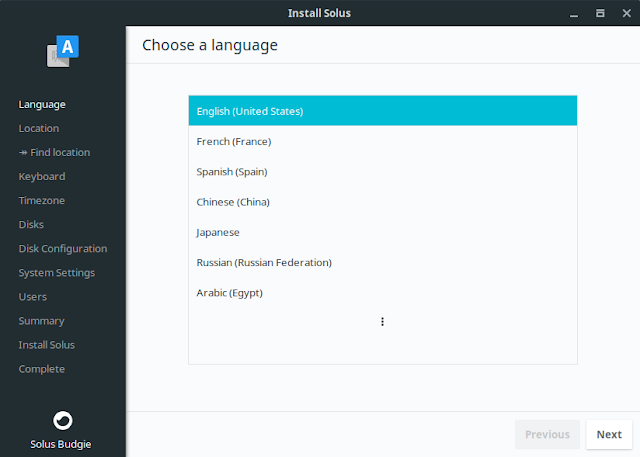 After installation, we just need to add our desired software. The only concern is that MX Linux uses System V instead of Systemd. While MX uses init.d to kick start servcies, systemd was installed but disabled in the background. This cause confusion when we install some software packages. 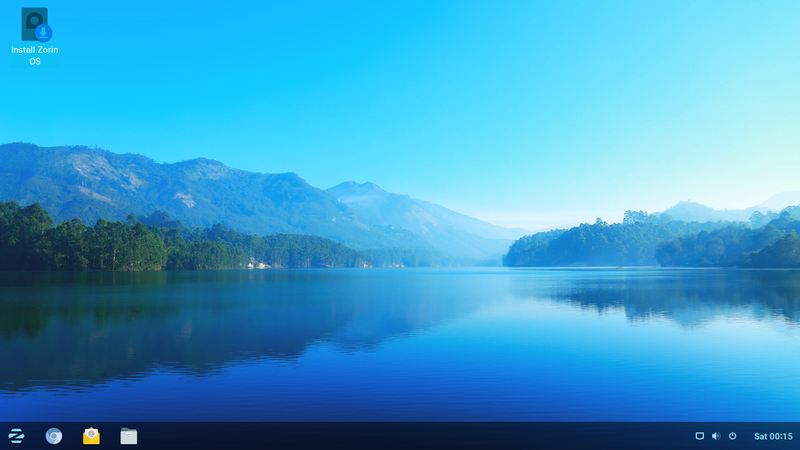 These software packages detects systemd was installed and configure the software services using systemd file. This scenario happened when we try to installed RealVNC server. There're workaround to resolved this issue. 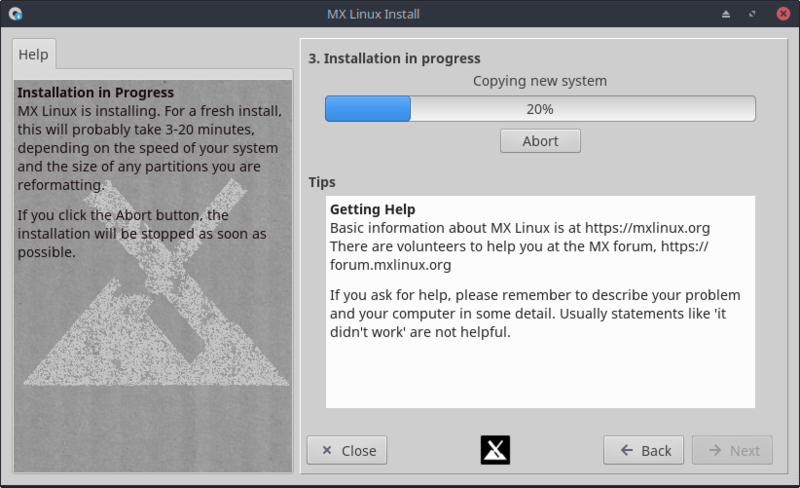 We download MX Linux iso image from the website. MX Linux is a variant of Debian. 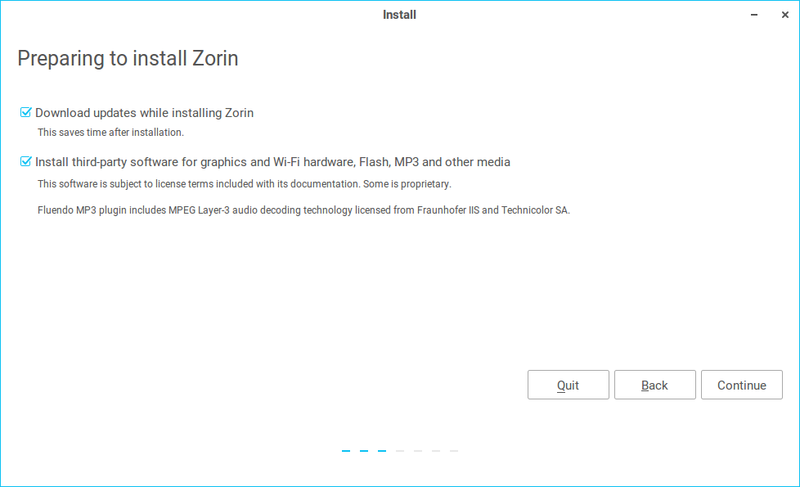 Once we downloaded the image, we burn the iso image to USB using Etcher. 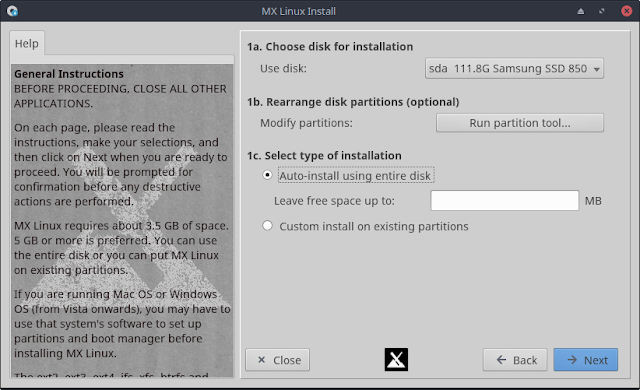 For those who need a tutorial for burning image to USB please refer to the Ubuntu tutorial. Once we booted into the live image, we can test the OS without installing the system. To install MX, double click the installation icon on the top left corner. Select the target drive in 1a. 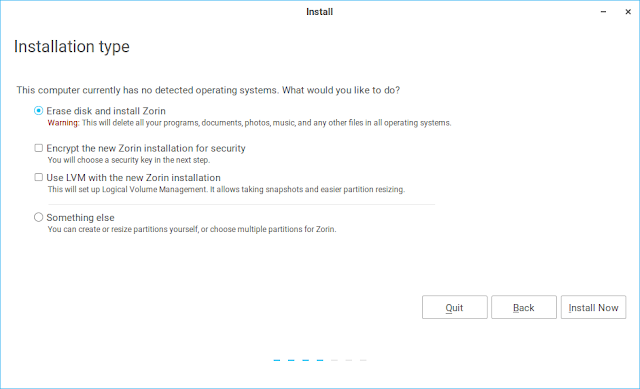 We can use partition tools to remove old partition if we are using an existing drive. 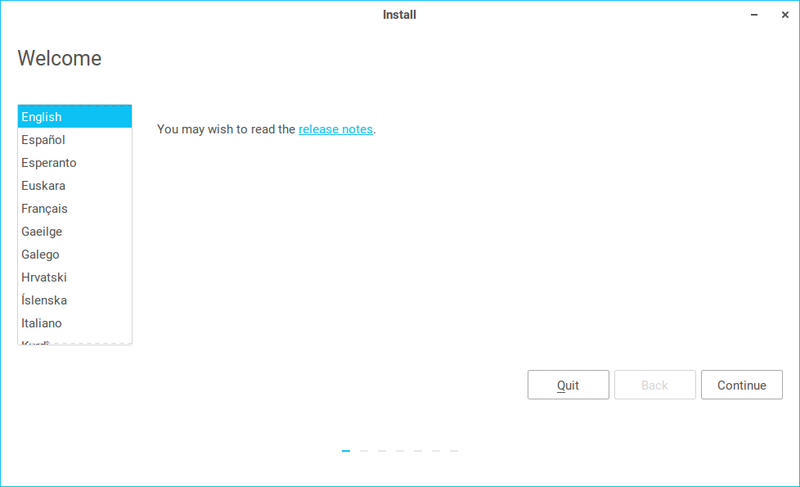 For 1c, we choose to auto-install using entire disk. Click Next when done. A pop-up will ask if it is ok to format the entire disk. Click Yes. The system will start installing files. Once the files are copied and installed, the following screen will appear. The system ask us to select the boot method. Select ESP for Mac Mini system. Click Next. 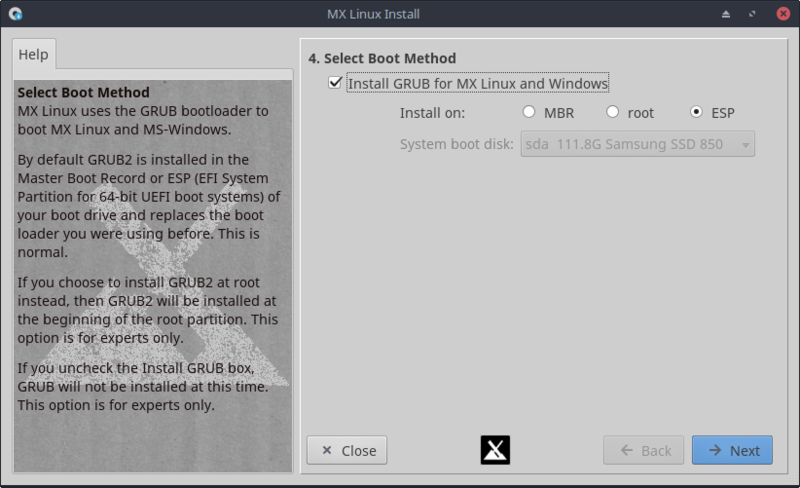 A pop-up will appear asking to confirm the location of bootloader. Click Yes. Next, we are asked to select our host name. 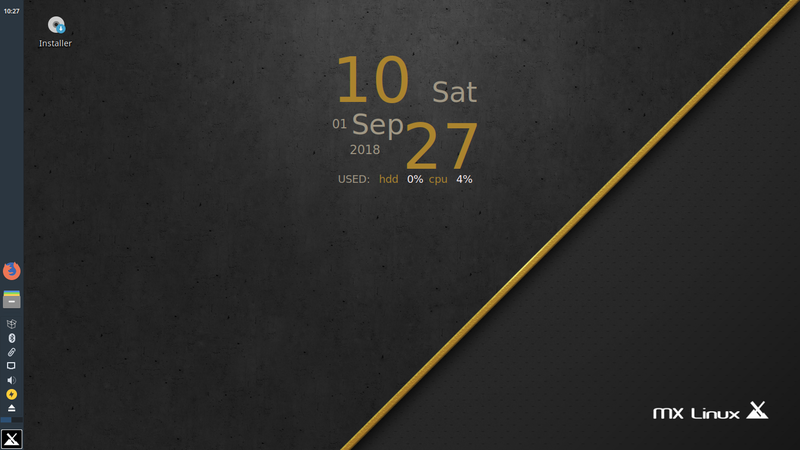 Enter your preferred computer name. Click Next when ready. The screen above allow us to set the keyboard layout, time format, time zone and we can also enable or disable services. Click Next when ready. 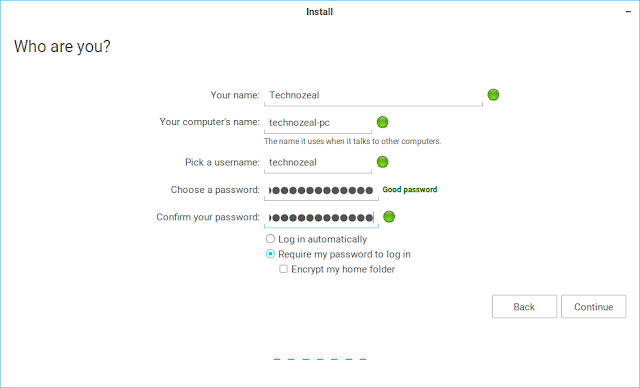 For this screen we set default user and password including the root password. Click Next when done. This screen appear after the configuration, click Finish. A pop-up appear for us to confirm reboot. Reboot the system when ready. Please note that software upgrade could not be perform from the command line. Use the software update app instead. Systemd was installed in MX Linux but it was disabled by default. 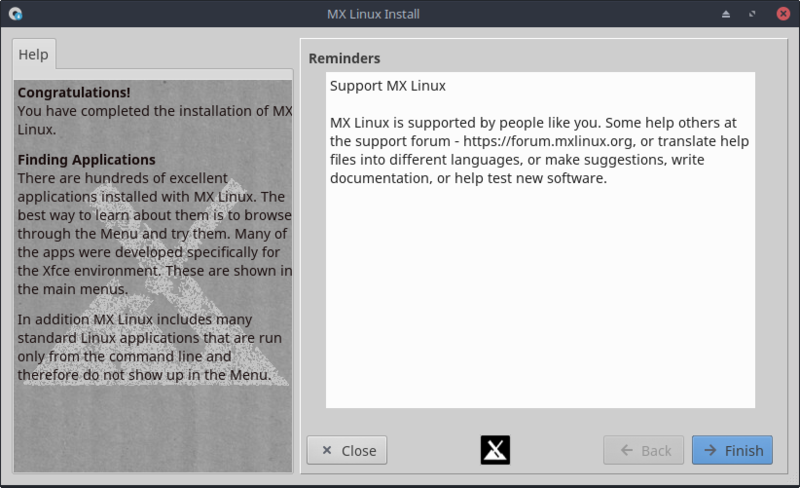 MX Linux still reply on System V to manage software services. This does not create much problem except that some software packages created the systemd file instead of init script. 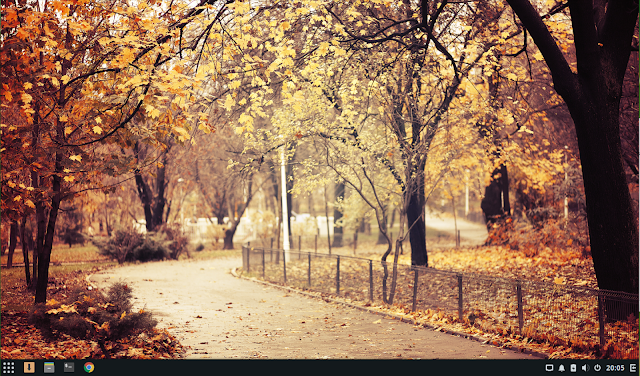 We can boot into MX Linux with systemd enabled by choosing an image with systemd enabled from the boot loader. However, MX Linux with systemd is not quite stable and it hangs a few time. We have a problem when installing RealVNC. Please refer to our post Install RealVNC on MX Linux for work around solution.